Jaye McKenna: Renegade is Live! 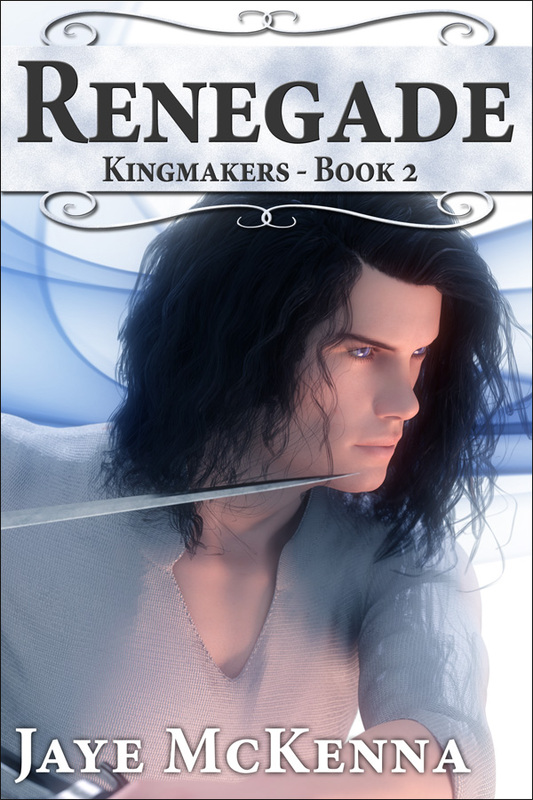 Renegade, Book 2 in the Kingmakers series, is now available at most retailers. Print will be available in a few weeks. 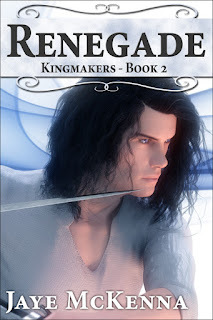 Renegade is the sequel to Khalshir, and begins with Coryn facing the consequences of the choice he made at the end of Khalshir.